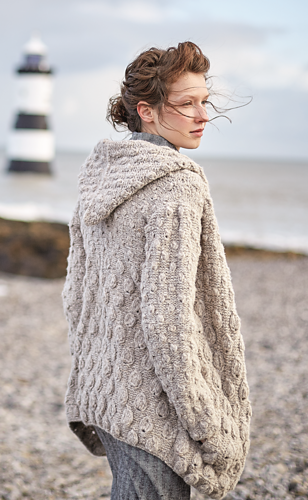 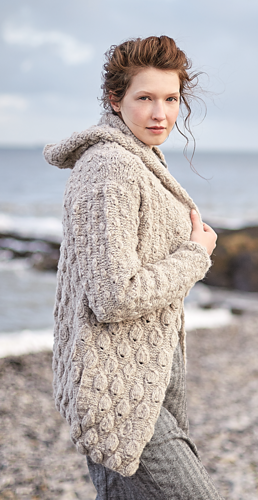 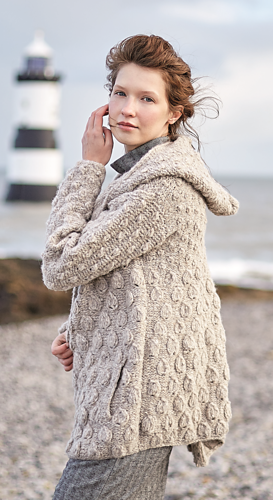 This stunning ladies hooded jacket is designed by Sarah Hatton and knitted using Brushed Fleece. 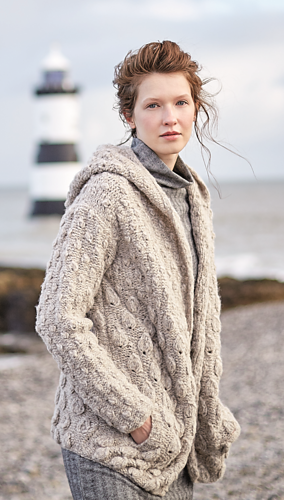 This hooded piece is essential for cosying up during the winter months. A project for the more advanced knitter the jacket is covered in leaf ‘bobbles’ gives this design a beautiful all over texture and can be completed in the gorgeous autumnal and earthy tones available in the Brushed Fleece range.